Cozy blankets, warm clothes, colorful socks……. These are the most popular stuff of the winter season; Winter season is in and people are looking for stuff that can keep them warm, above every little thing that protect us from killing cold how can we forget winter cars that can perform best in winters. Snow fall has been started in several regions and many people are worried about their traveling routine. Early in the morning it is easy to remove snow from cars but it is more than difficult to start a car especially if it lacks proper warming equipments. 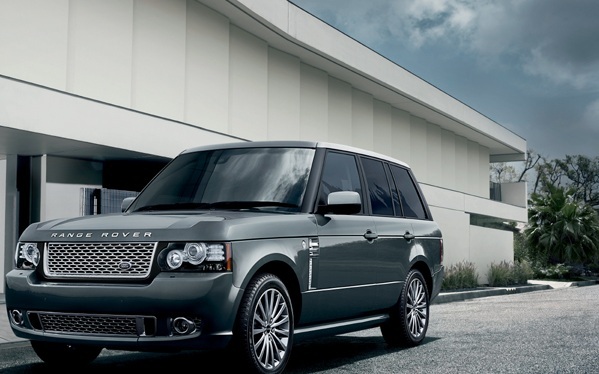 Here is the list of Top 5 Cars that are most suitable for winter driving conditions. 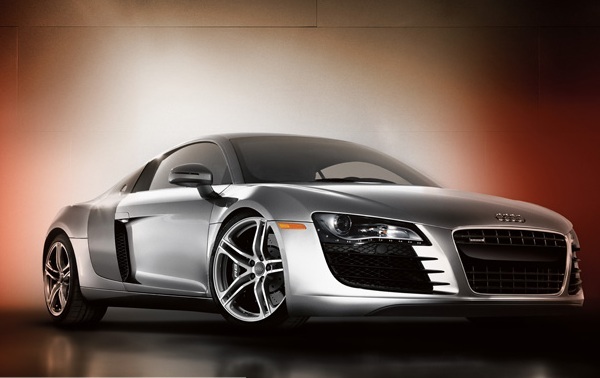 Audi R8 is simply a perfect and typical Audi, it is one of its best sellers that is most popular winter car. Audi R8 moves on the snow so smoothly that you will even forget you are traveling in snow season. It’s all wheel drive systems help the driver to enjoy a comfortable and safe ride, moreover its electronic stability is really appreciable. Adventurous people can even use it to enjoy snow drift. Volvo XC90 D5 is an intelligent car, this beautiful car is intelligently designed by auto engineers keeping in view the driving requirements in extreme conditions. 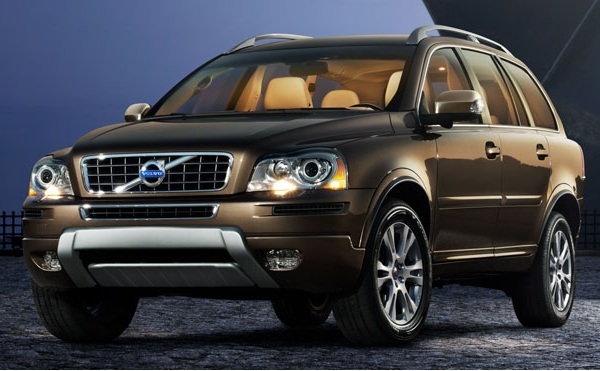 XC90 D5 is equipped with world’s safest equipment and best for persons with 7 family members. The Suzuki SX4 is a 4×4 vehicle, although brand image of Suzuki is soft but this 4×4 vehicle is famous as tough and strong vehicle that works best on the road especially in winter season when driving conditions are not favorable. 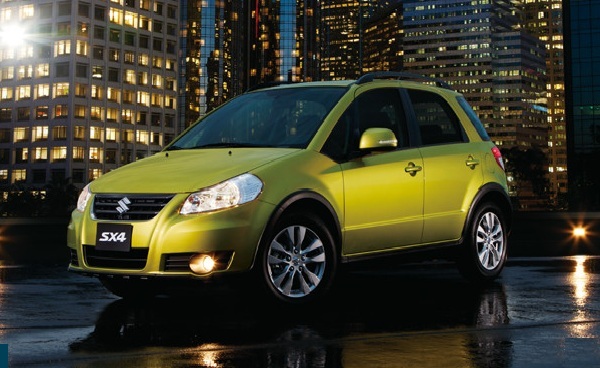 The Suzuki SX4 is a beautiful family car that will never disappoint you in safety terms. Subaru Outback 2.0D SE is a wonderful vehicle available with amazing features and superb heating equipments that makes it simply best for winters. Extremely powerful Turbo-boosted boxer engine truly compliment and favor all-wheel drive system to present a caring winter car for you and your family. This is an amazing off road vehicle and first love of Rang Rover lovers, TDV8 carries all the qualities of perfect off road winter car that will easily carry you through the road fill with snow. You can easily start it in the morning on the first attempt because its diesel engine supports smooth driving in tough weather conditions. Enjoy the winter season and select best vehicle that can safely take you to your desirable destinations.